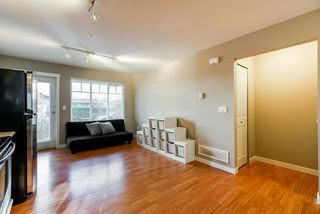 Welcome to the "TERRANE". 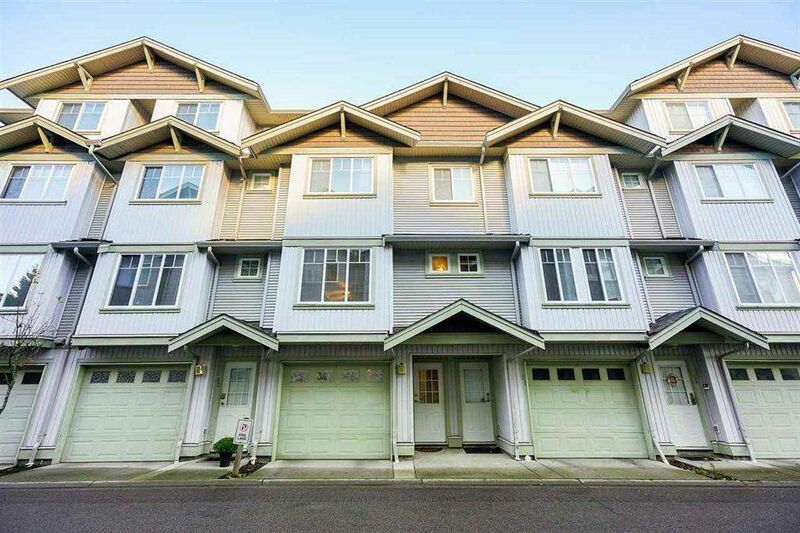 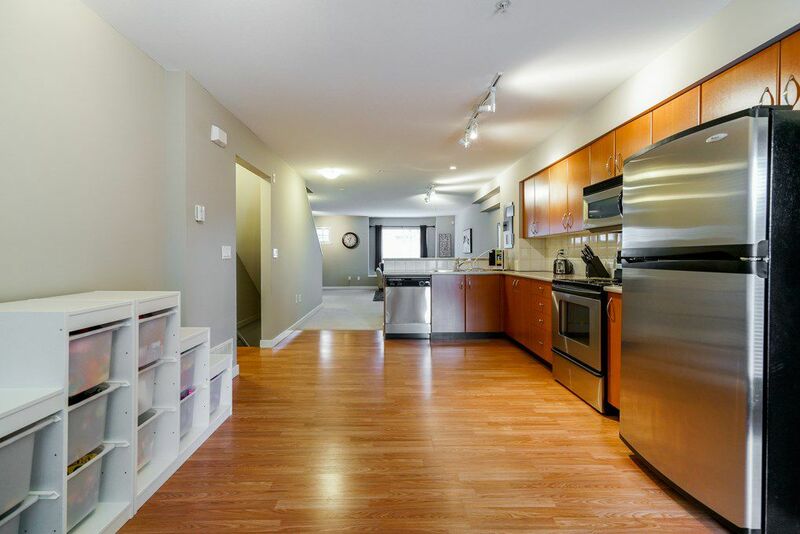 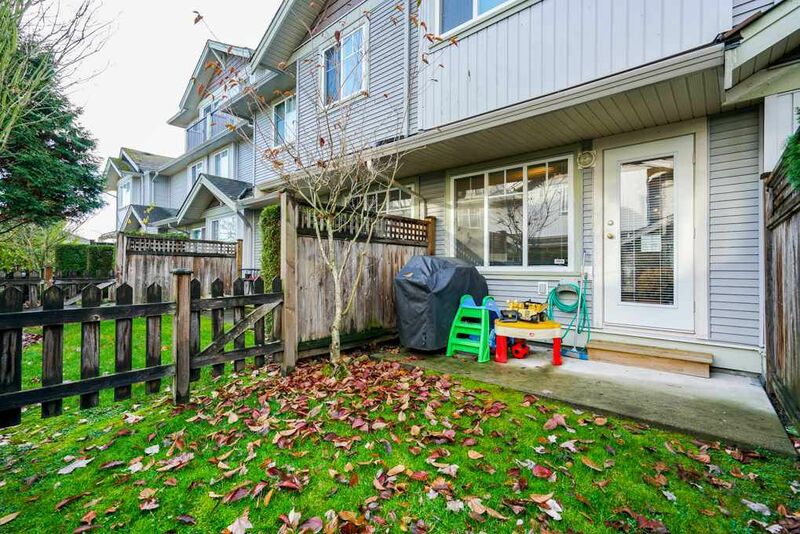 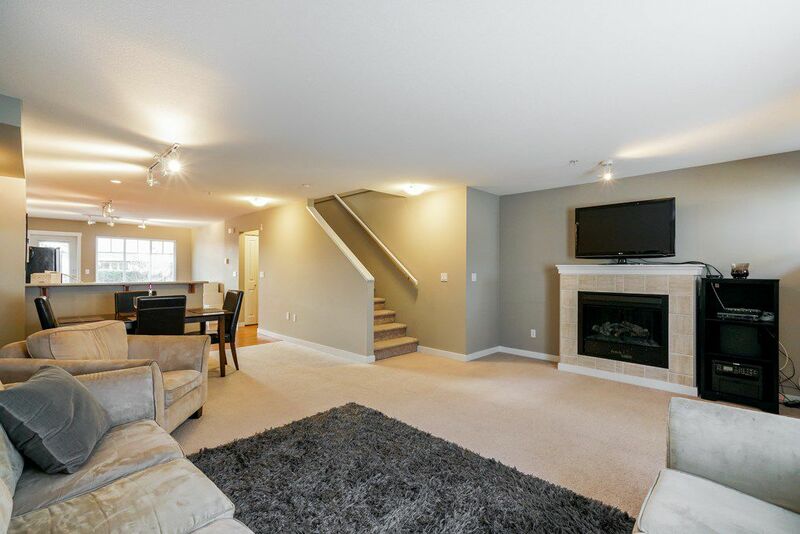 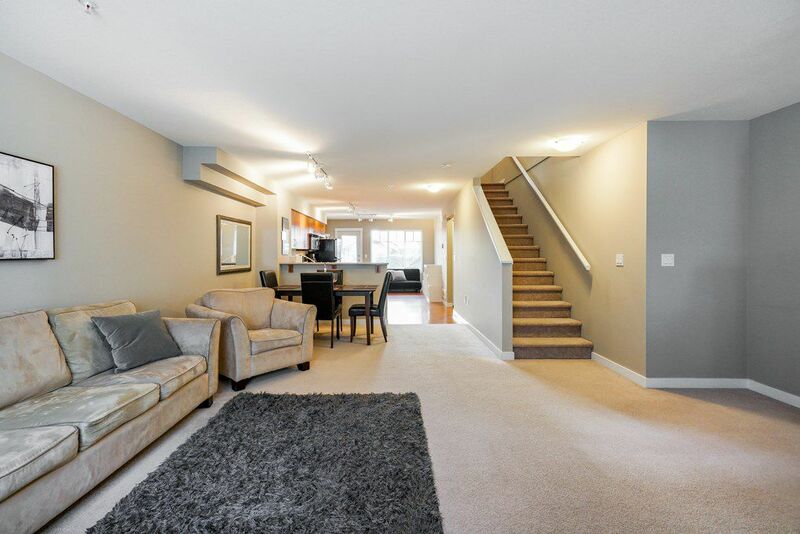 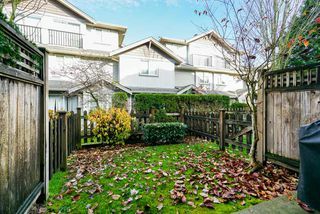 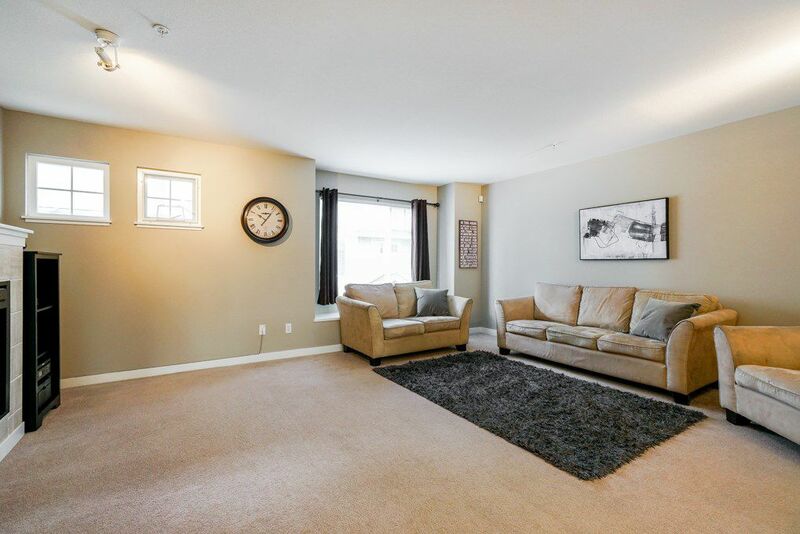 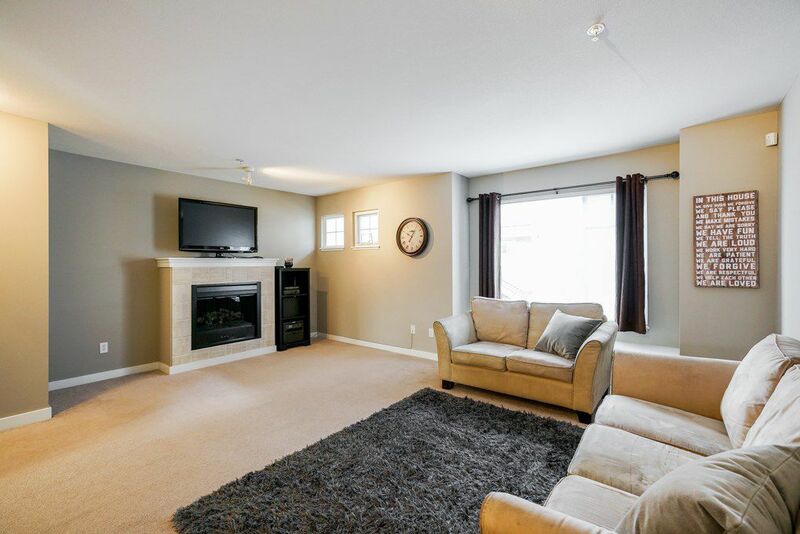 This well maintained 3 bed 2 bath unit features S/S appliances, laminate flooring in kitchen, 2 car tandem garage and a backyard stepping out from the main floor kitchen. 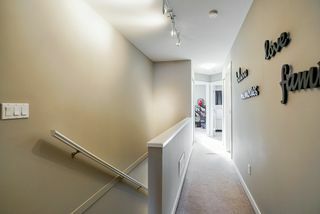 This OPEN CONCEPT layout is one of the FEW designed like this in the whole complex. The Clubhouse features a large party room, exercise equipment and games room. 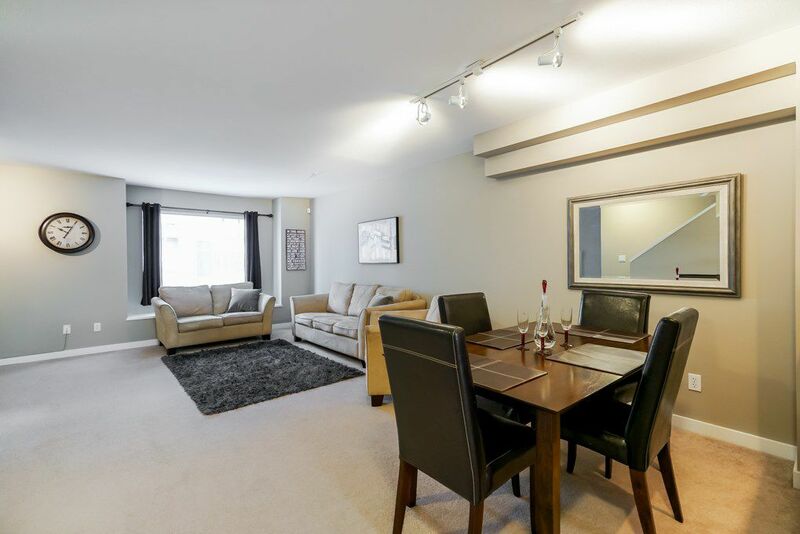 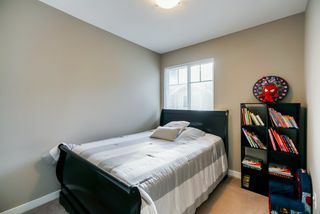 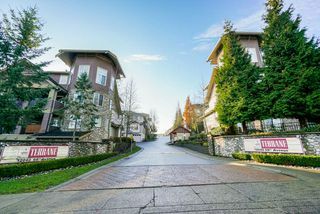 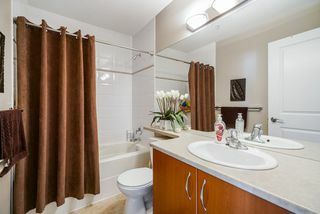 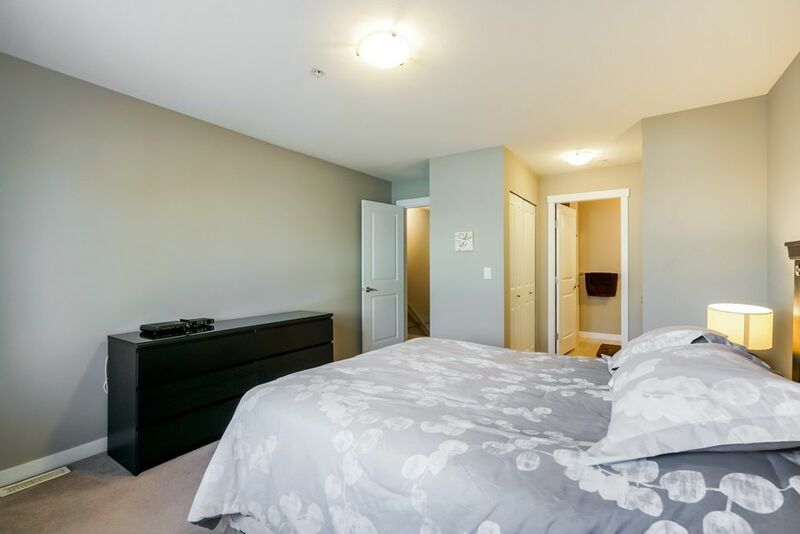 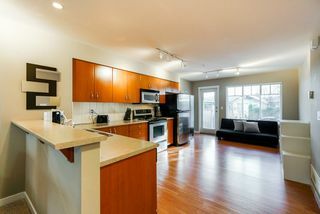 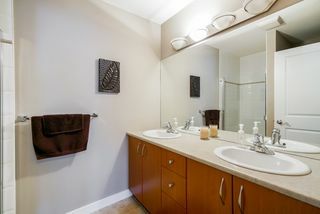 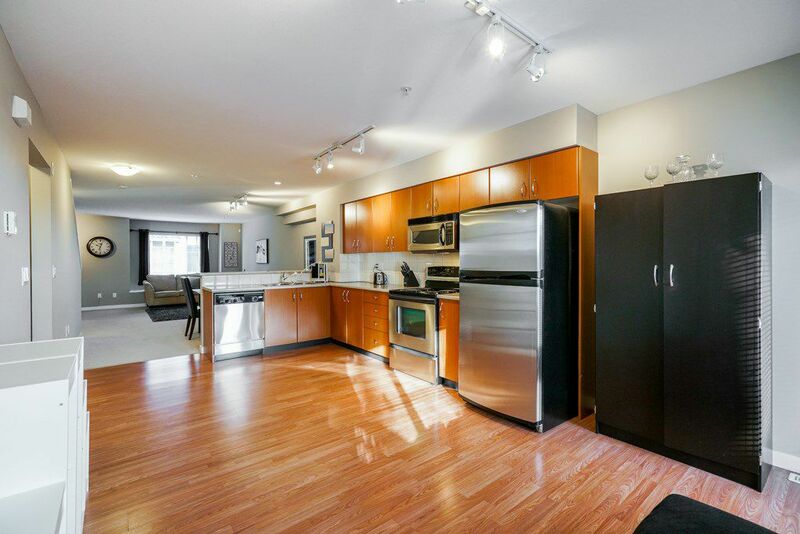 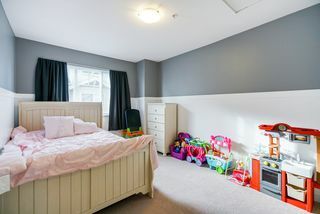 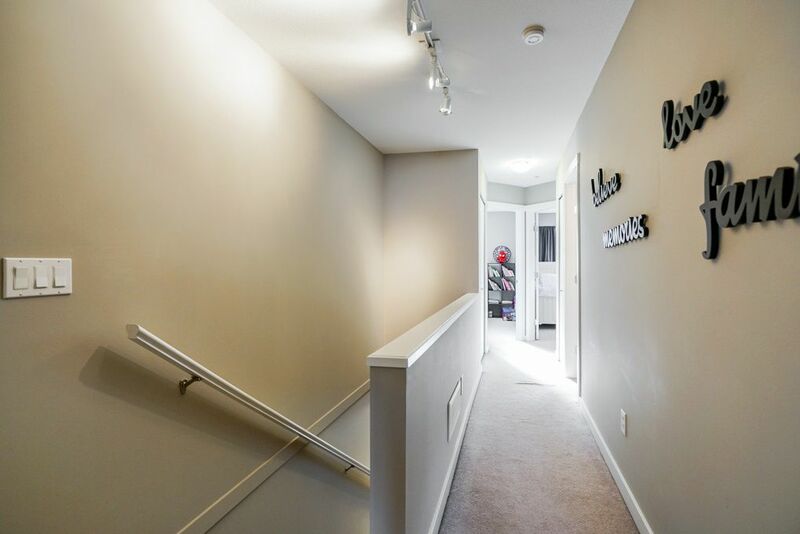 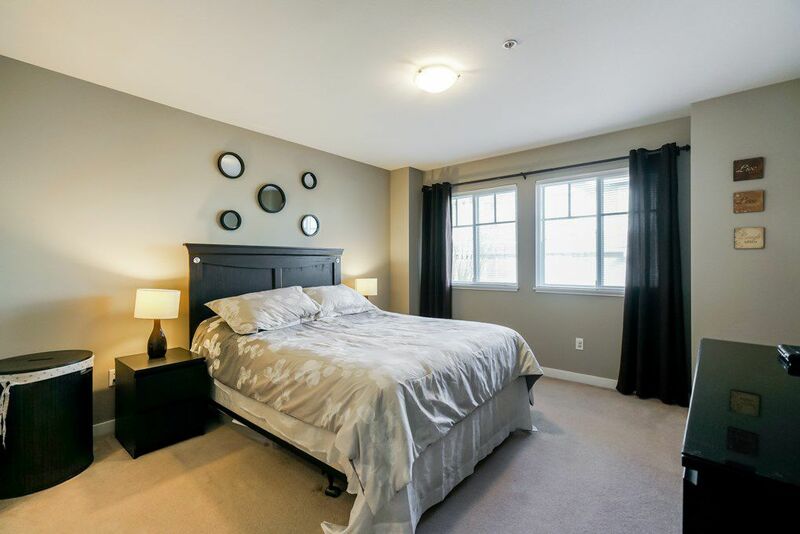 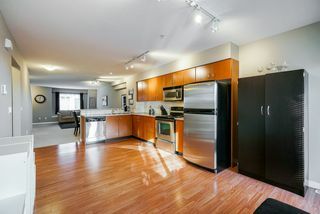 Centrally LOCATED close to ALL AMENITIES, shopping, entertainment, transit, and all levels of schools. This is a MUST SEE!